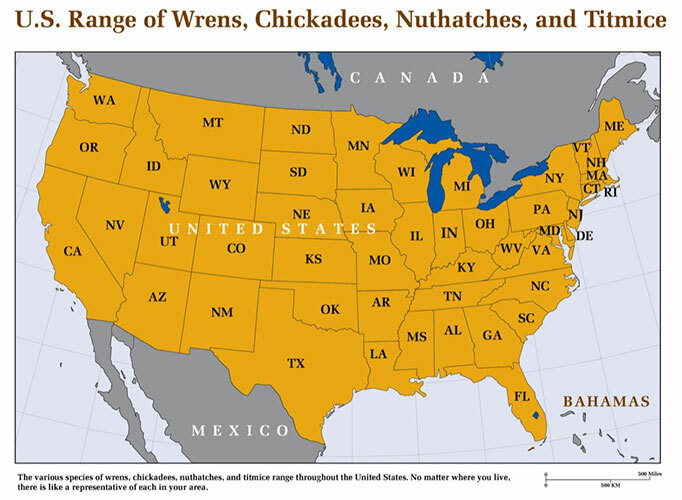 Wrens, titmice, chickadees and nuthatches bring backyards to life. 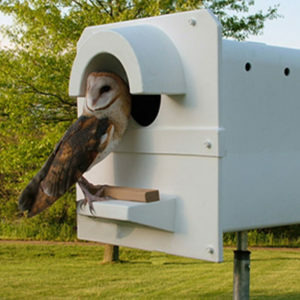 Welcome to the Barn Owl Box Company! 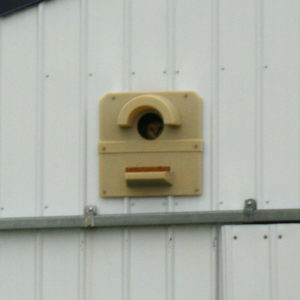 Makers of the best nest boxes on the market for barn owls, bluebirds, kestrels, screech owls, and songbirds. Made of rugged molded plastic that far outlasts wooden boxes with a number of unique, innovative features. Vineyard, orchard, crop, and property owners, enhance your rodent and pest control programs while helping preserve these beautiful birds. Now in use by thousands of vineyards, orchards, row farms, researchers, and property owners. Our signature product, the patented Barn Owl Box, is now in use by thousands of orchards, vineyards, row crop farms, and private land owners. 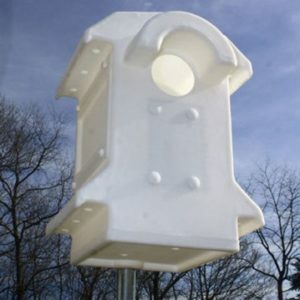 This innovative nest box is contributing to highly effective natural rodent control programs while reducing the use of pesticides and aiding in barn owl conservation in numerous states. Barn owls, which can be established in dense colonies, eat high numbers of rodents, and remain faithful to their nest sites, have been shown to reduce rodent numbers at less cost than trapping or poisons. They exert a constant pressure on pest populations. 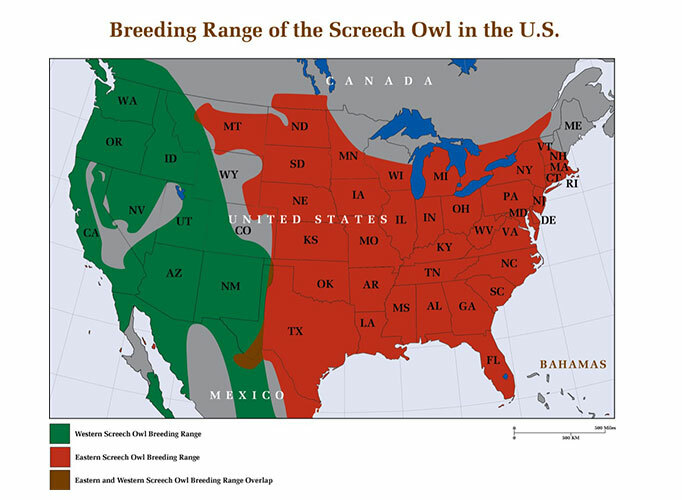 A single family of barn owls will consume between 2,000 and 3,000 rodents annually. 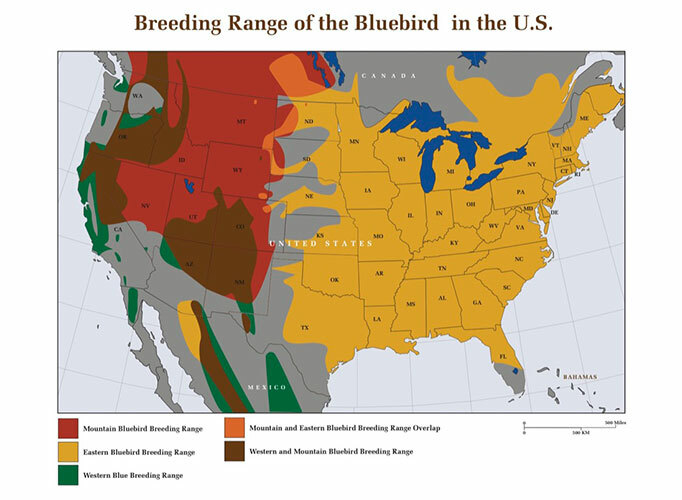 The large population of 18 breeding pairs on our study site in California consumed over 30,000 rodents in three years. 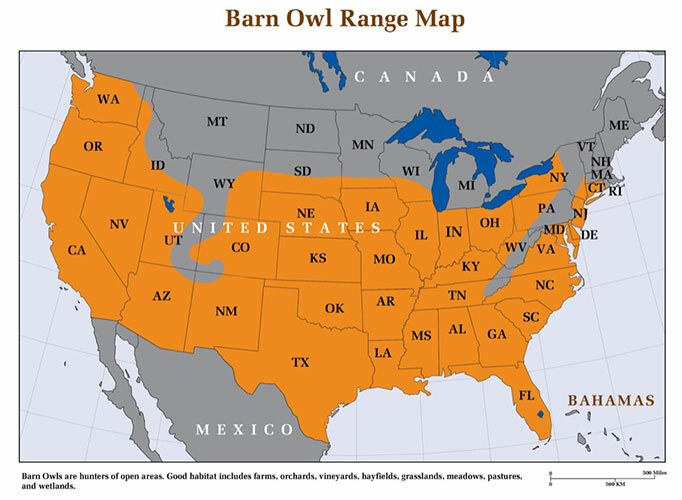 The Barn Owl Box Company participates in numerous research projects around the country. Please view the PBS segment on our cutting edge research on the sidebar link that highlights how we established a colony of over 100 barn owls on a single vineyard with significant reductions in rodent numbers.